Not only do we have a wide range of siding products to choose from – we also provide an extensive selection of colors options! 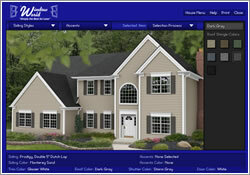 Take your pick from a number of different hues to find the one that perfectly matches your home. 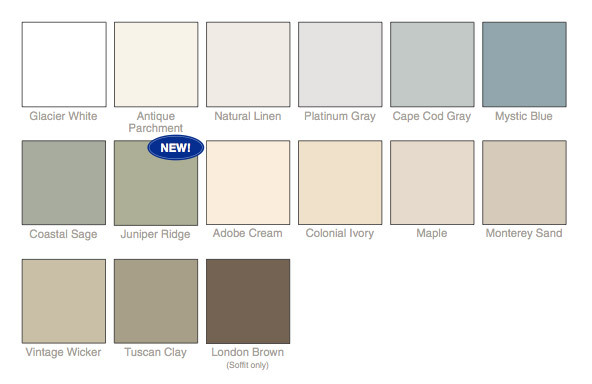 Browse our color selection below to find the one that works for you!